My Child Has Been Diagnosed With Cerebral Palsy. How Can a Medical Malpractice Lawyer Help? When children are born their parents, guardians and other loved ones start compiling a treasure trove of ‘first’ stories: the first time their baby slept through the night, the first time they heard their baby laugh, and perhaps the adventure of changing their first diaper. Many of these ‘first’ stories are touching, or funny, or exciting. But, sadly, some people have a ‘first’ story that is terribly distressing. Since the beginning of my career, I have heard many stories from clients about how they first learned about their child’s Cerebral Palsy diagnosis. Many of them have shared with me the stream of questions that rushed to their minds at that time: “What is Cerebral Palsy?”, “Is Cerebral Palsy My Fault? “, What Does this Mean for my Child’s Future?” All of these questions are understandable, and one of the first steps in finding out some answers is to speak to a medical malpractice lawyer. While many attending medical professionals assist families and children with Cerebral Palsy with their ongoing treatment, others may have been reluctant to conclusively advise as to the cause of their child’s condition. In this blog post, I will explain some important factors in birth injury cases, and review how a medical malpractice lawyer can help to dig deeper to find out what happened. Cerebral Palsy could be genetic in nature, but a common cause could be due to medical negligence. Oxygen deprivation to the fetal brain during pregnancy and/or during labour and delivery could also be a factor. In assessing a potential birth injury case, we carefully review all relevant periods of a pregnancy to find out what may have happened. A careful review by an experienced medical malpractice lawyer can help clarify if any negligence occurred during the three important periods of a pregnancy: Antenatal (Pregnancy), Intrapartum (Labour and Delivery) and Post-Partum (Period of time following birth). How Does An Experienced Medical Malpractice Lawyer Help? An experienced medical malpractice lawyer will retain the appropriate team of experts such as a Neuroradiologist, Obstetrician, Neurologist, and Neonatologist etc. to assess the care provided to you or the child from various angles of thought. By speaking with these experts, a medical malpractice lawyer can put all the pieces of the puzzle together to help you and your family get answers. If and when a determination is made that the Cerebral Palsy diagnosis could have been prevented, and that Cerebral Palsy occurred via negligence of a medical professional, the child and their family are entitled to compensation. 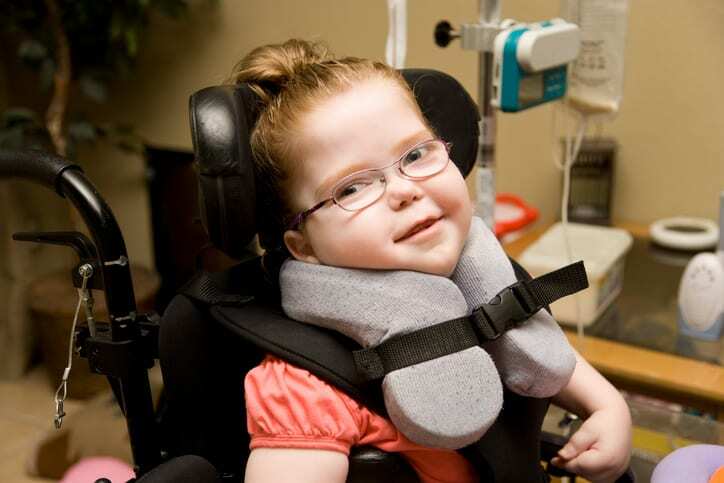 This compensation can include, but is not limited to: Attendant Care, Nursing Care, Physiotherapy, Occupational Therapy, Medications and other specialized equipment which is prohibitively expensive for most families of children with Cerebral Palsy across Canada. While it may be extremely difficult for many people to learn that a loved one’s Cerebral Palsy could have been preventable, a call to a medical malpractice lawyer could provide some clarity and present options for you. When you first learn of a Cerebral Palsy diagnosis, make sure one of your first calls is to a trusted legal professional. Do You Have A Question About Medical Malpractice You’d Like Answered? 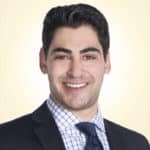 For more information or if you have questions about a medical malpractice case, please feel free to contact medical malpractice lawyers Jeremy M. Syrtash at 647-796-0086 or jsyrtash@hshlawyers.com, or Neil E. Sacks at 416-361-5811 or nesacks@hshlawyers.com.